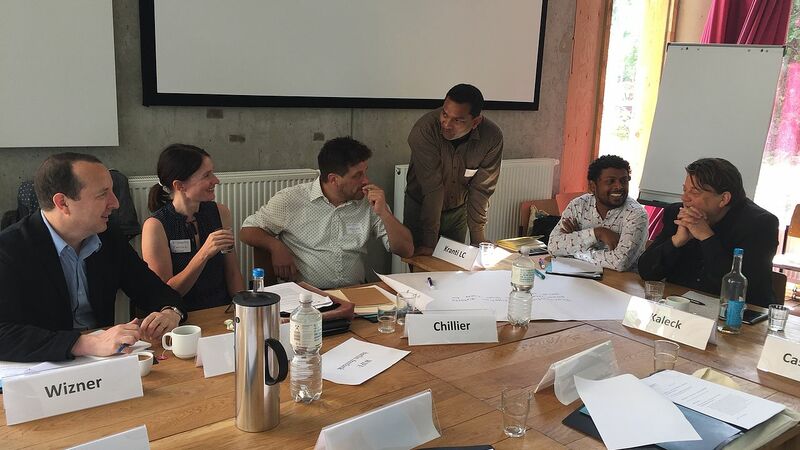 In June 2018, representatives from organizations in the International Network of Civil Liberties Organizations (INCLO) attended a three-day workshop in Berlin. INCLO is made up of 13 organizations from the Global North and Global South that work in the field of civil, economic and social rights – often with a national focus. Workshop participants discussed their practical experience of transnational litigation and explored possible joint strategies and tactics. Thematically, the workshop focussed on the liability of transnational corporations, social protest as a basis for democratic expression as well as the question of how to address mass surveillance and new technologies. In a world in which people's lives – as well as corporate activity – often traverse borders, ECCHR seeks transnational ways to enforce political, social, economic and cultural human rights. As part of our focus on transnational exchange, ECCHR aims to support networks and partnerships with human rights lawyers as well as social movements and NGOs around the world.